VAGGEN AS was founded in 1993 for removal of oily residues from ships. 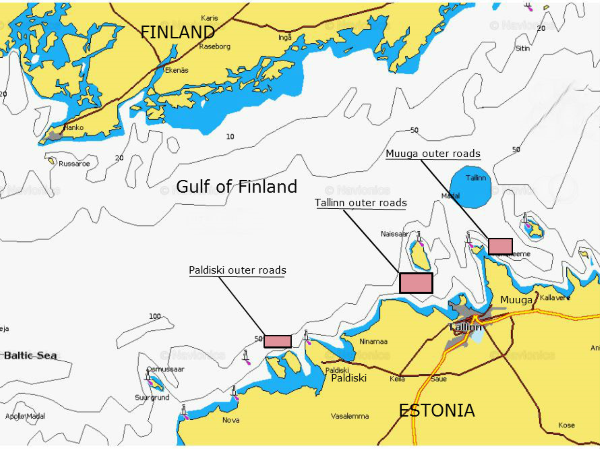 Since 1994 our company cooperates with state enterprise Port Of Tallinn. We do de-slopping mainly in Tallinn area from Paldiski to Muuga either at roads or in port. We also do often de-slopping from tankers in transit to Russian and Finnish ports at our very convenient outer anchorage places with minimum deviation from the main route, no formalities, pilotage and extra costs involved. No agent is needed for such a de-slopping; we do arrange all required formalities for such operations ourselves. On request we can remove ship’s sludge and ER bilges. We offer also tug services for crew change, transfer of officials and specialists to roadstead and back, assistance in ice, mooring and other operations. Our company is reliable and flexible partner; our main goals are to do de-slopping safely, as fast as possible and with minimum issues for Shipowners and ship’s crew. We are working all round the clock (24/7).